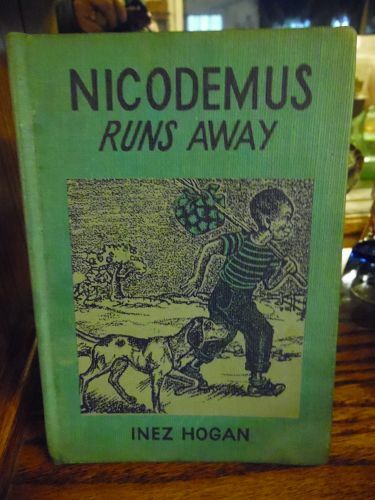 Nicodemus Runs Away.Copyright 1942 by Inez Hogan. 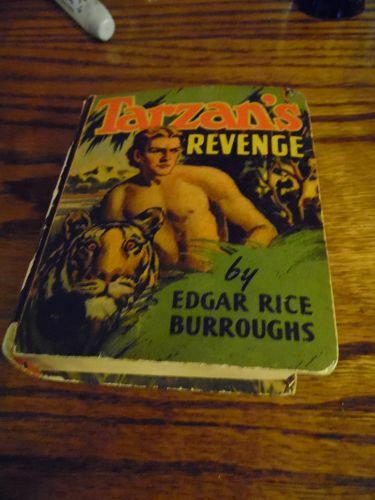 All Rights Reserved, Printed in the U.S.A. First Printing January 1942, and this is a first edition.There is no dust jacket. 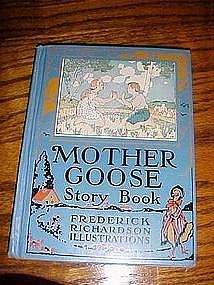 All the pages are good and there are no stamps or writing in the book. The spine and binding are very good too. 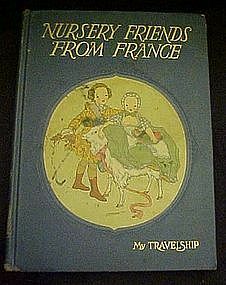 Awesome amount of illustrations of a little black boy on his journey running away from home.I would consider the overall condition as Very good, not mint. The book measures approx 7 1/2 by 5 1/2. 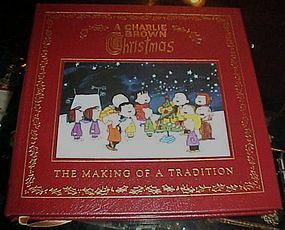 A Charlie Brown Christmas The making of a tradition. Norwalk, CT, Easton Press, 2000, 1st Edition, 1st Printing, 9 1/4" - 9" tall, Full Leather, Near Fine with linen, and gold leaf pages. Ribbon place marker. Near Fine full leather hardcover, Original Easton Press bookplate. No writing, scuffs, bends, or flaws. 192 Pages. All full color pictures and sketches, ect. Chocked full of wonderful extras that the collector will love. A perfect gift for the Peanuts collector. 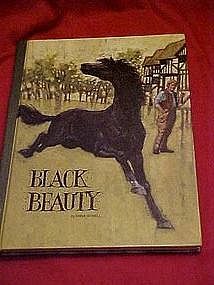 Just like new, this paperback book is full of large bright pictures and easy to read words. 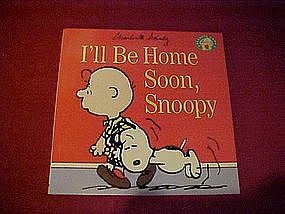 Titled ,"I'll be home soon, Snoopy" by Charles Schultz. Excellent condition. 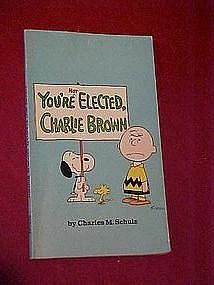 Brand new condition, printed in 1996 by Charles Schultz. 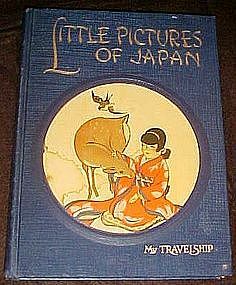 Full of large color pictures, and easy to read words. Paperback. 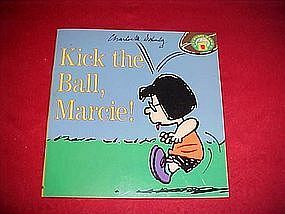 Another Peanuts gang book by Charles Schultz. This one is full of selected cartoons from Peanuts Every Sunday Volume 1. Black and white comic strips throughout the book. No rips, or markings, One small tear on the upper top of the cover. 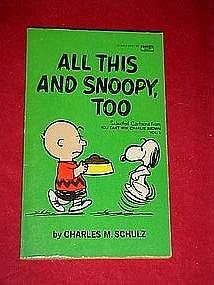 Schoolastic book of Snoopy, charlie Brown and the gang. 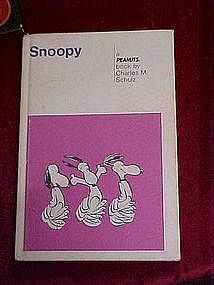 Snoopy Woodstock, and Charlie Brown on the cover. 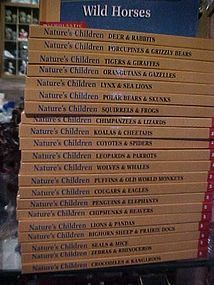 4 1/4" x 7" and is in good condition with no writing, tears or missing pages. There is a bend on the cover. Color illustrations throughout the book. By Charles Schultz. 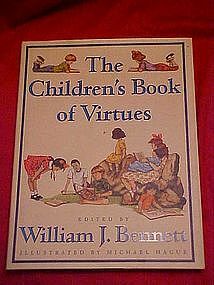 The Children's Book of Virtues, a fantastic book! 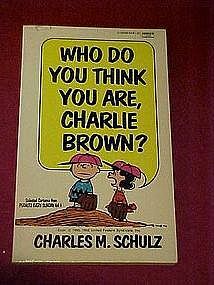 Published 1963 by Charles M. Schultz and Weekly Reader. This is a hard cover book filled with comic book antics from the peanuts gang. Book measures 5 11/16" by 8 1/4". No writing,stains or tears in this one. Good condition. 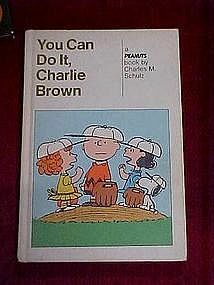 Hard cover peanuts book by Charles M. Schultz. Each page full of comic strip funnies of that adorable dog Snoopy. 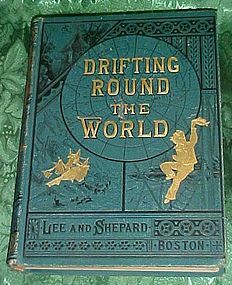 This was a weekly reader book published in 1958. Book measures 5 11/16" x 8 1/4". 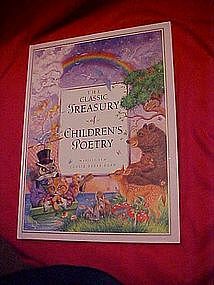 Pretty good condition with the exception front inside cover page has been written on by a child.